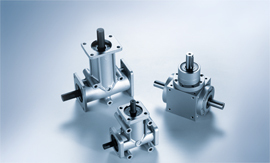 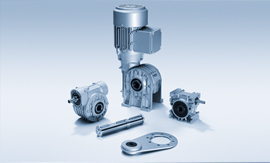 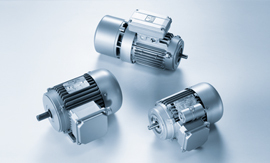 Our compact gearboxes and gearbox motors create the optimum balance between high performance and low space requirements and can also boast low energy and maintenance costs. 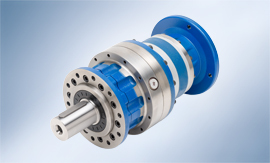 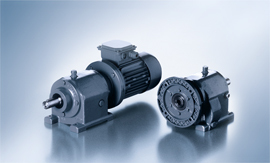 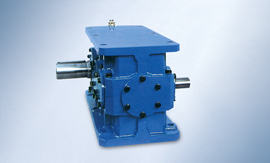 The precise and low-noise running and the robust design make the Walther Flender gearbox motors a reliable drive element for a wide range of industrial areas. 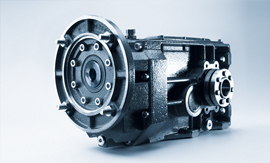 All gearbox motors are designed in accordance with the modular principle and can thus be adapted flexibly to your special application.